Transfer Triangles: Could Matej Vdyra joining Leeds see Scott Hogan leave Villa? Leeds United are set to finally remedy their striker crisis with an £11m swoop for last season’s Championship top scorer Matej Vydra, according to the Sun. It is no secret that Leeds struggled for goals last season after the departure of Chris Wood late in the summer transfer window and Marcelo Bielsa will hope that Vdyra can remedy that one year on. In basic terms, it makes sense. Wood was the 2016/17 Championship top scorer so who do Leeds turn to in order to replace him? The man who succeeded him in securing the divisional Golden Boot. However, Vydra – who Transfermarkt value at £7.2million – has struggled with injury problems and is more of a number 10 than a number 9. Yet, Bielsa’s fluid attacking style should mean he gets chances, and he showed last season that he is capable of taking them. The report also says that Lampard will use the £11m windfall to secure Ipswich forward Martyn Waghorn in a deal with an initial £5m plus add-ons. The Chelsea icon is embarking on a reshaping of his attack, which centres around Waghorn and fellow Englishman Jack Marriott, in an attempt to replace Vydra’s goals. There are plenty of reasons for early optimism among the Rams faithful and the capture of Waghorn would be another. 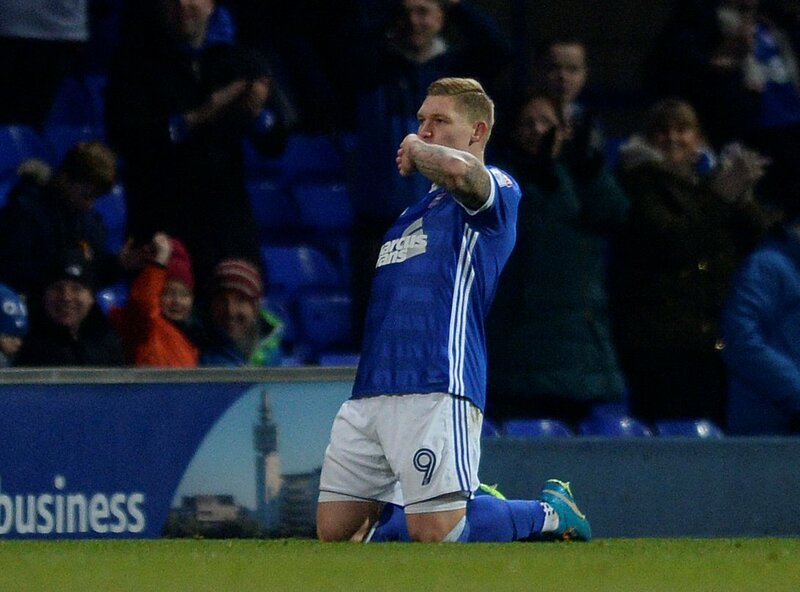 Sheffield United have been heavily linked with a club-record swoop for Waghorn, but Derby having £11m in the bank will rule out the Blades, as Chris Wilder has been quoted as saying that he will not go to £8m-£10m for the target man. 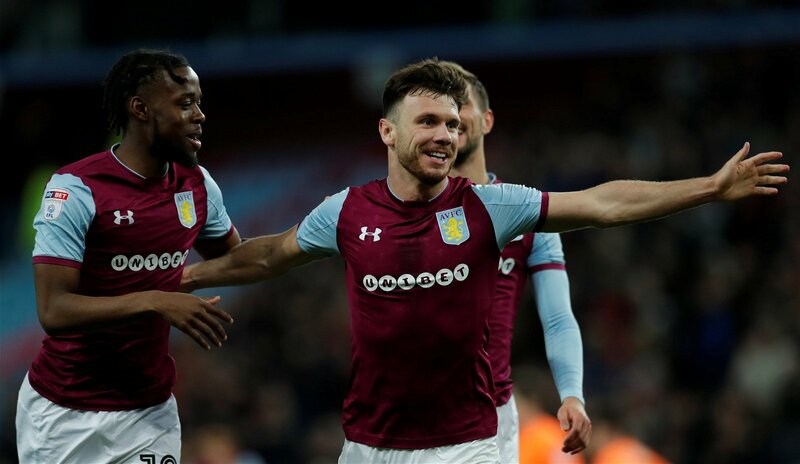 That will force them to look elsewhere, and reports have suggested that Aston Villa’s Scott Hogan has admirers within Bramall Lane. The Villans are in a poor financial position, which Wilder could well exploit, even if that’s just by taking Hogan’s salary off their wage bill. Hogan is an outstanding goalscorer when he is on top of his game, but his fitness issues have been varied and well-documented. If Wilder can get him fit, Hogan could bag as many as Vydra or Waghorn over the course of a season.